Kerala also known by "God's Own Country" gets this name after its serene beaches and beautiful backwaters. 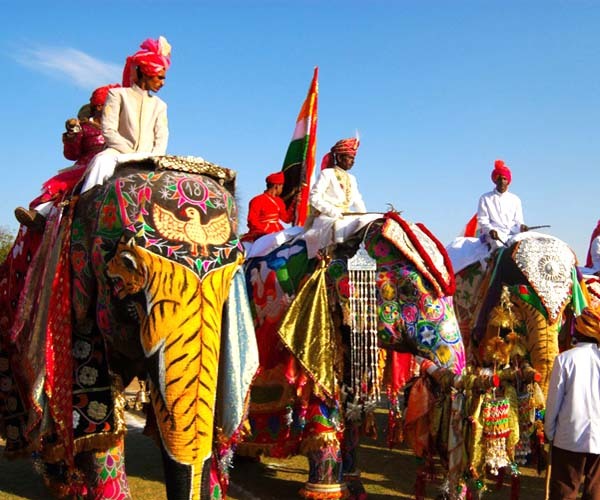 Kerala a jewel of India Tourism, with its unique topography and natural environment. A magnificent nice and cozy environment with natural and beautiful quiet beaches, mountains and lush forests, wildlife and local rich in culture preserved invites all tourists, regardless of its source, to choose Kerala as their destination of choice in India. 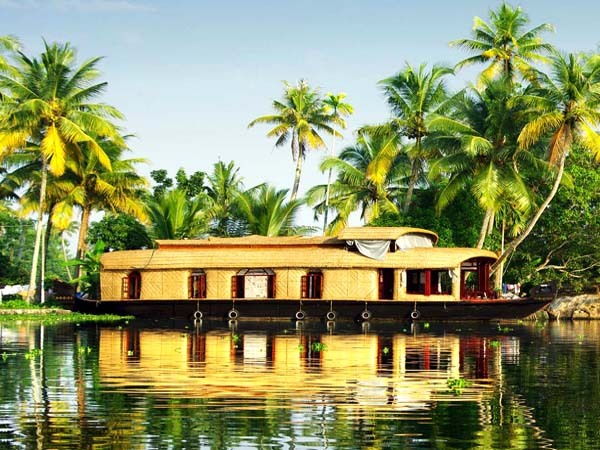 Houseboats accommodation provided with all modern amenities at Backwater destinations such as Alleppy and Kumarakom is another highlight of these travel packages. You will find kerala as a ideal place for all, whether to relax with your family, coming on a honeymoon or to travel and have fun with friends , everyone can find a place in Kerala. Kerala is a destination for rejuvenation and relaxation, which will wipe away all your stress, healing both body and soul. Choose your tour from below given offered packages or get touch in with our travel consultant to create your own stay in Kerala.